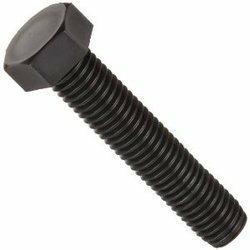 Swarna Fasteners is renowned in the national as well as the international market as one of the reputable Hex Bolt Manufacturers In Delhi. These are strong, durable and stand up to large pressure on the job. 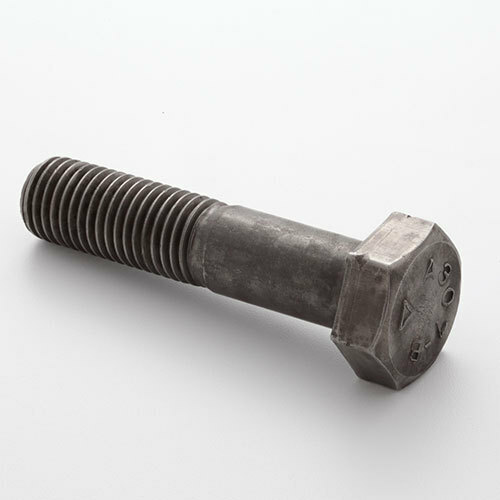 Mainly used in construction and industrial equipment to fasten multiple objects together. 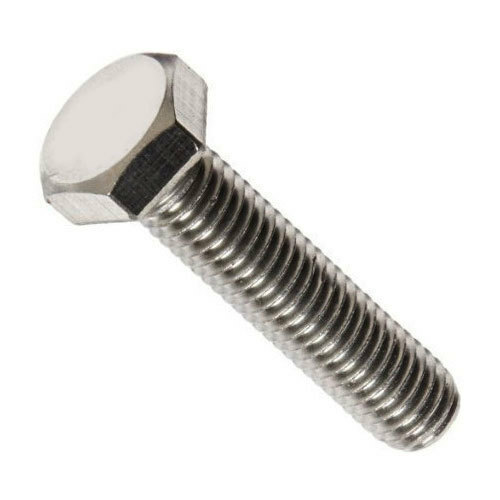 The material used in the manufacturing of our offered range is of top-class as we bought that from the reliable vendors and test their rigidness on several parameters. 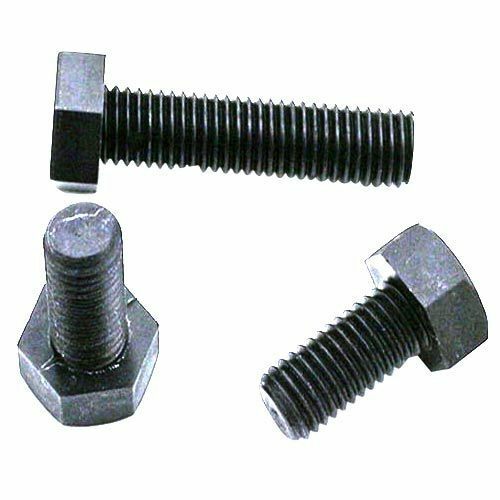 Being one of the famous Hex Bolts Exporters and Suppliers In Ludhiana, India, we offer our complete range including Stainless Steel Hex Bolt, MS Hex Bolt, Heavy Hex Bolt, High Tensile Hex Bolt, etc. at the pocket-friendly price. We check them on several quality parameters before dispatching to the customers and guarantee that they won’t get any chance to complain. Be in touch with our experts now.